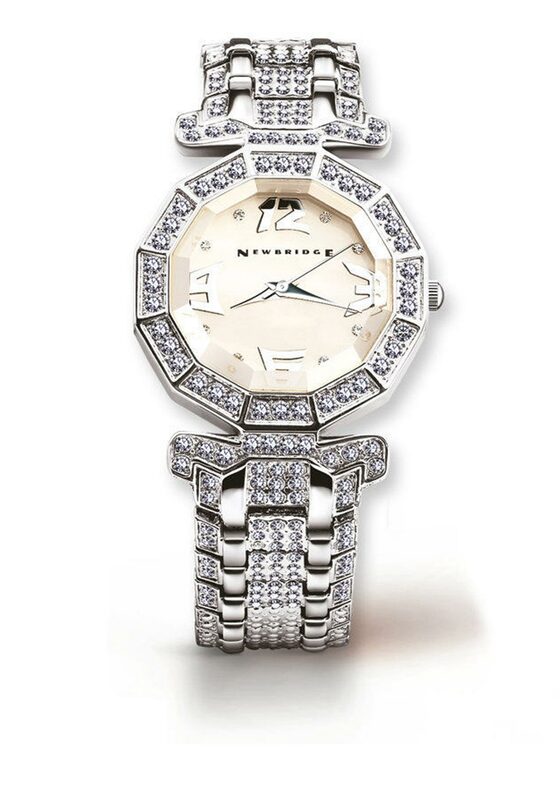 The Newbridge Silverware Vintage Style Timepiece Collection is an authentic collection of beautiful timepieces, featuring original designs from centuries past. 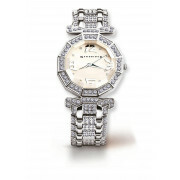 This ladies vintage style watch contains scratch resistant material for easy wearability and is IPS plated. With a beautiful round shaped face with sparkling clear stone settings, uniquely designed numerals and a durable stainless steel back. This is an elegant watch is sure to stand the test of time. Presented in a Newbridge Silverware gift box. Full years parts and service guarantee.